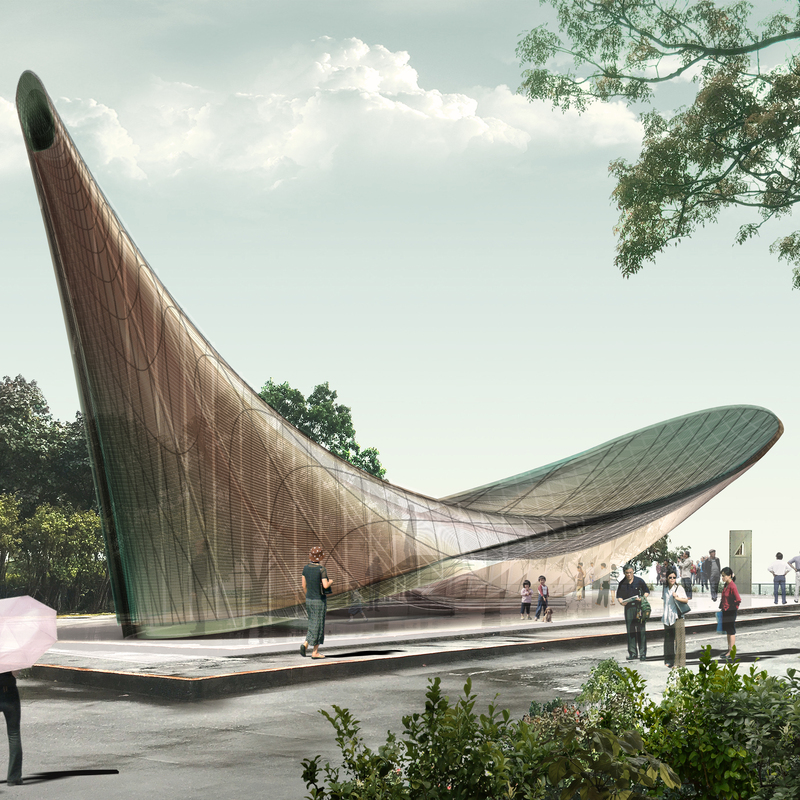 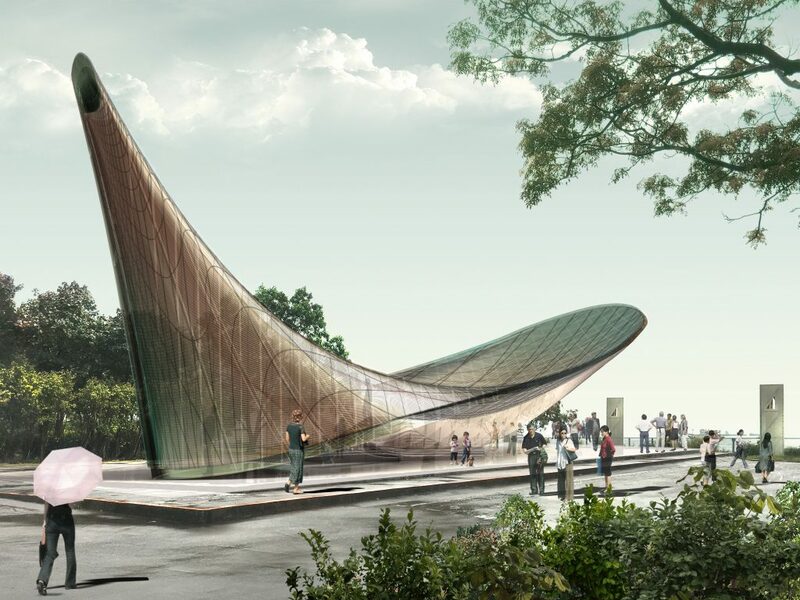 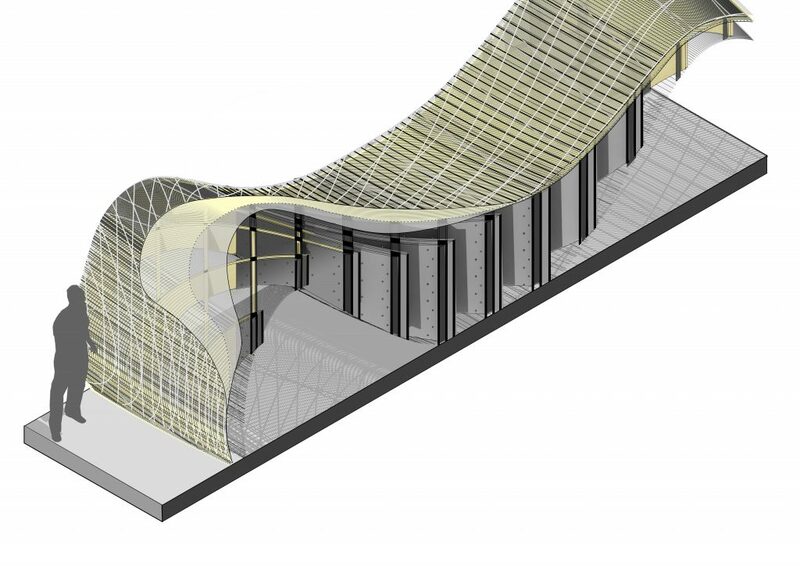 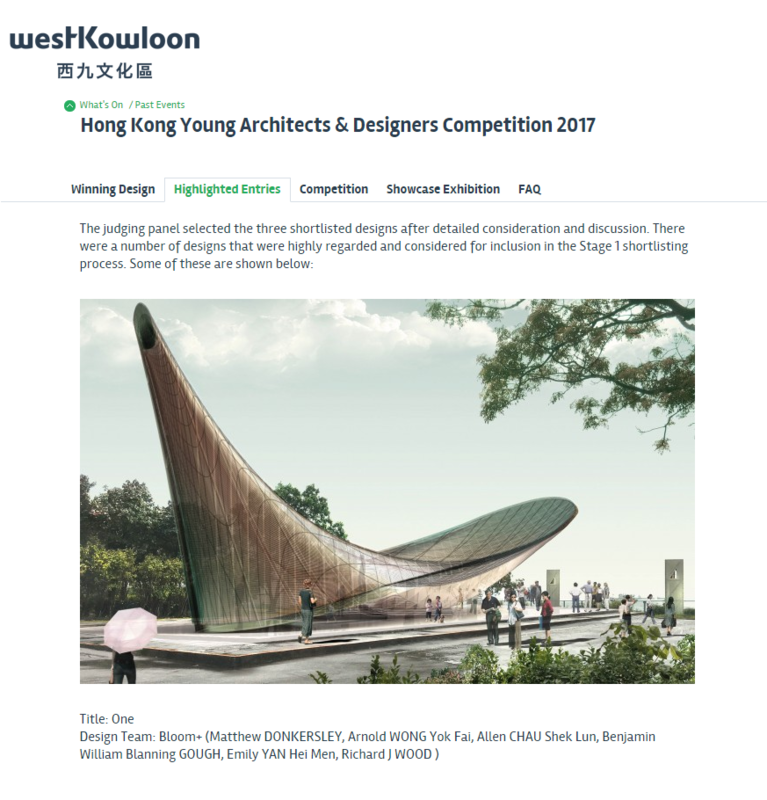 This entry for an open competition to design a pavilion for West Kowloon Cultural District in Hong Kong was done in collaboration with Bloom Collective. 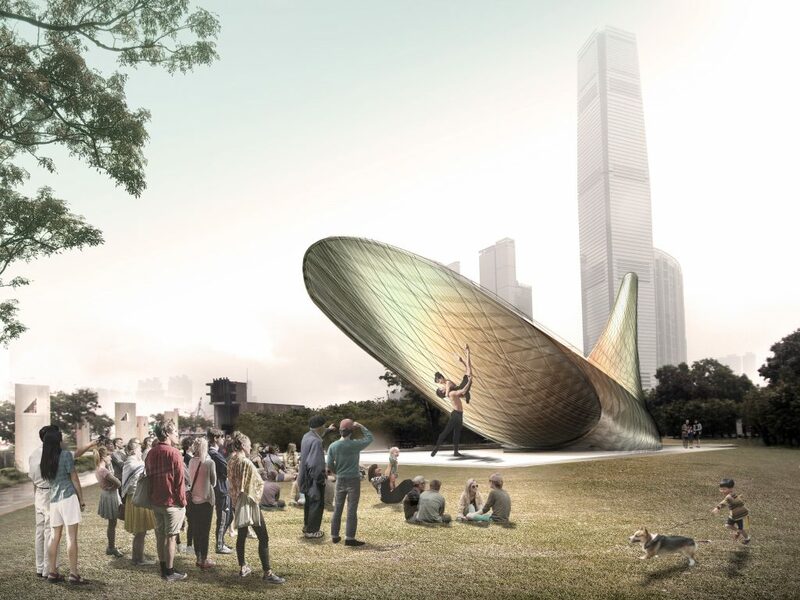 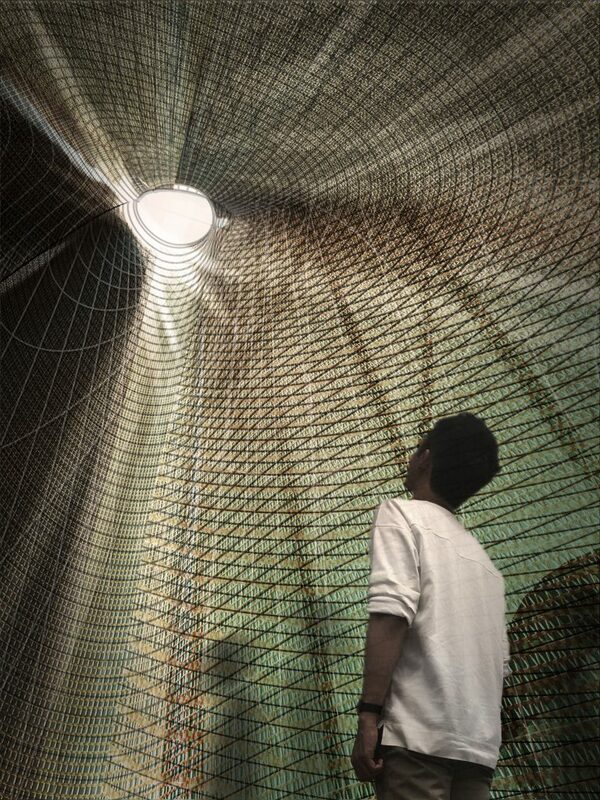 It seeks to unite the various aspects of Hong Kong in a single habitable space. 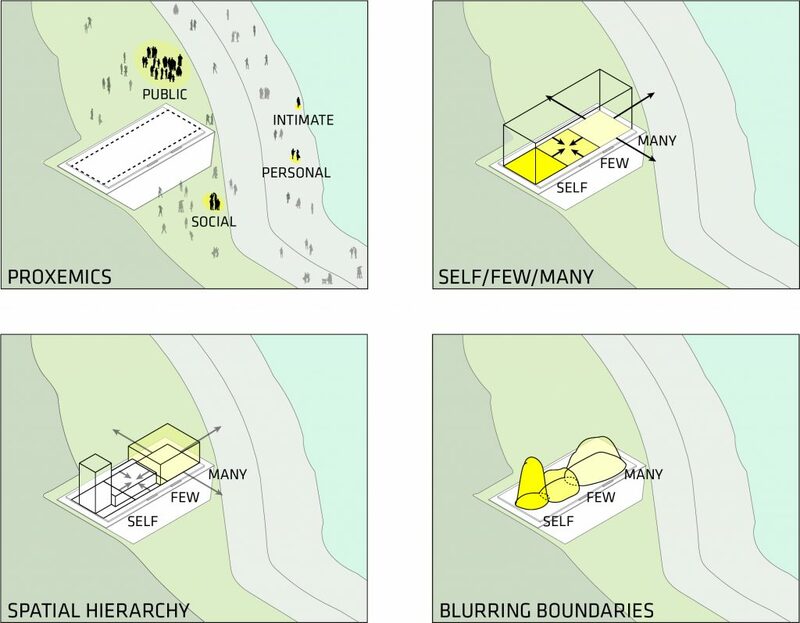 As a singular continuous gesture, ONE encapsulates the fluid transition of thresholds between personal, social and public space – composing three distinct spatial experiences of The Self, The Few, and The Many.